Yay! This is an easy FREEBIE. 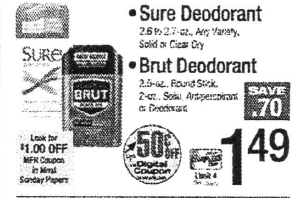 Starting Sunday 5/14, ShopRite will have Brut & Sure Deodorant on sale for $1.49 each. 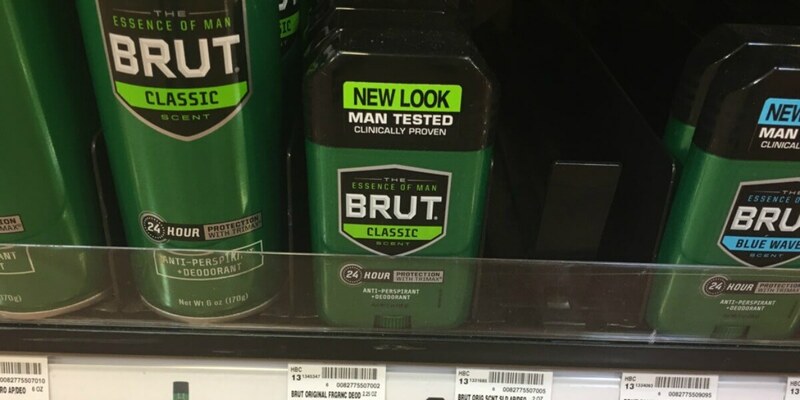 You can pick up Sure and Brut for FREE! Woot! Be sure to check out the ShopRite Preview Ad for next week! Target Shoppers – Reach Toothbrushes Just $0.50 Per Brush!